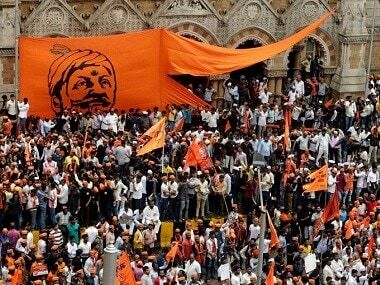 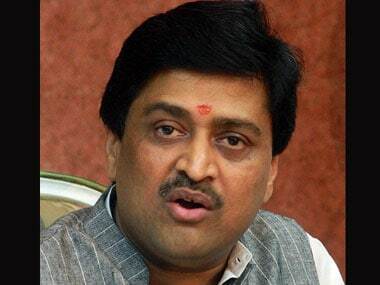 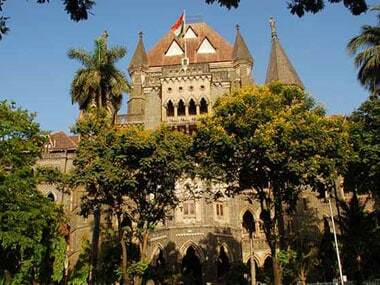 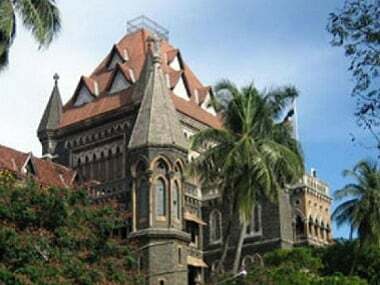 The Maharashtra Assembly on Thursday unanimously passed the Maratha Reservation Bill, granting the community 16 percent reservation in government jobs and educational institutes. 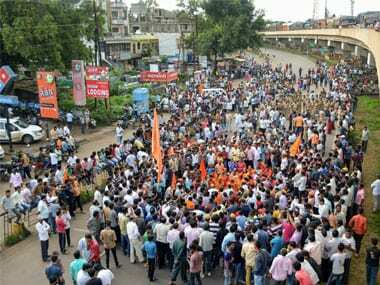 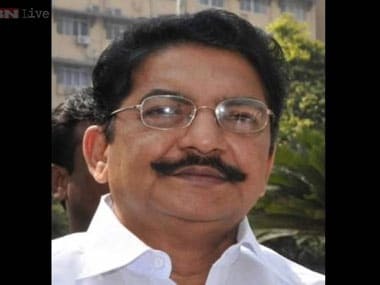 The Assembly Thursday submitted to a decades-long demand for a Maratha quota in the state and unanimously passed a bill granting the community 16 percent reservation. 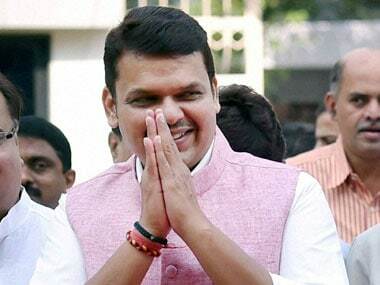 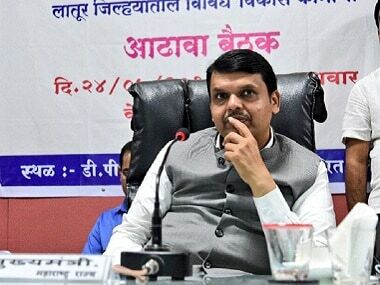 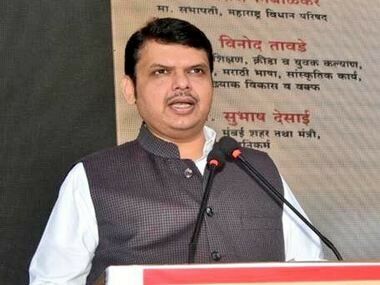 Maharashtra chief minister Devendra Fadnavis on Friday told the Assembly that those who believe there are castes among Muslims who deserve reservation could approach the State Backward Class Commission (SBCC) to requisition a survey.